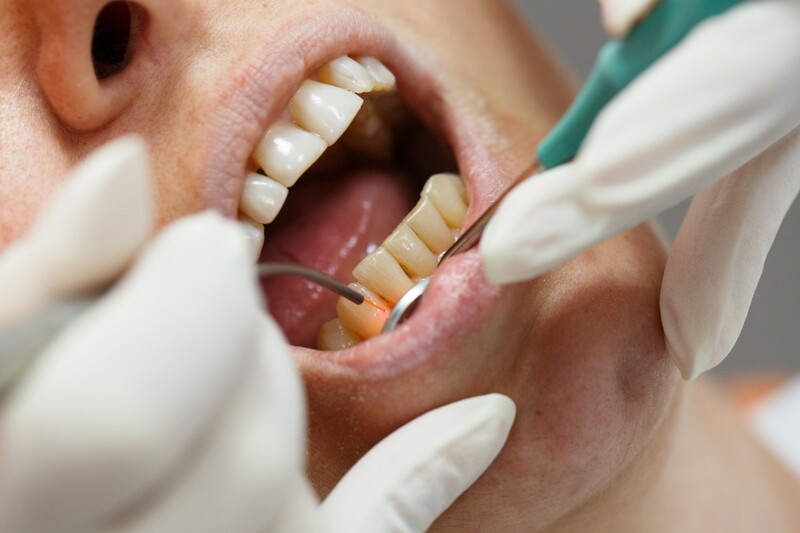 Laser dentistry is the latest revolution in dentistry. It has made the care of teeth something it’s never been before – painless! Lasers are one of the most precise, gentle and minimally invasive tools medicine and dentistry have ever known. And Laser Institute is now leading the way with laser dentistry in New Zealand. 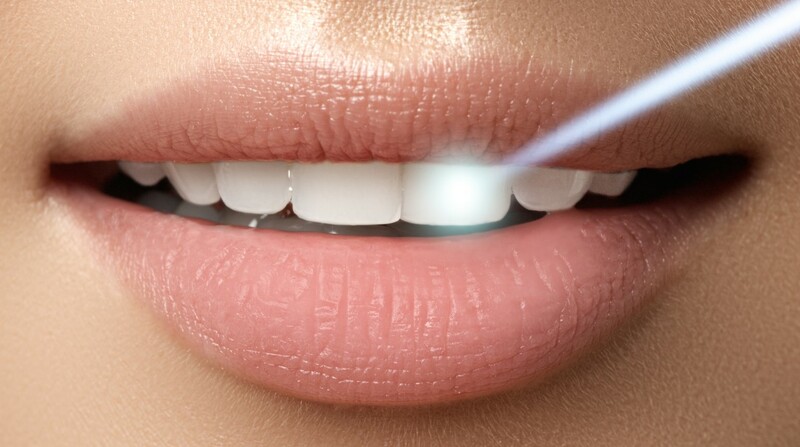 Lasers can be used for therapy and surgery inside and around the mouth with less discomfort, faster healing and generally without injections or sutures.